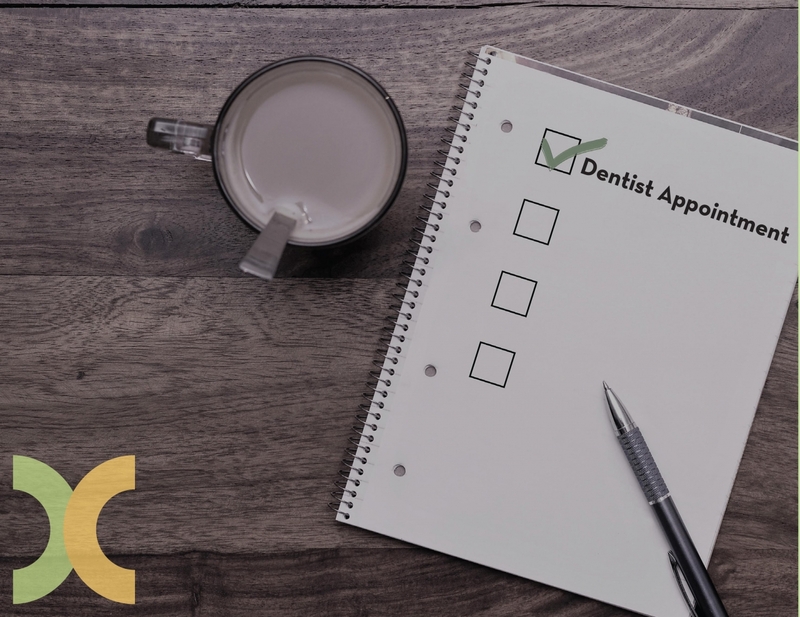 Depending on your dental needs, your first visit to our office is usually a full comprehensive examination with the doctor. Dr. Caron or Dr. Jones will review your dental and medical history, your dental needs and complete a thorough examination of teeth and gums, including the TMJ, and an oral cancer screening. Because communication is important, we will advise you of treatment needs and expenses in advance, and we’ll even assist with your insurance filing. We accept Fiat Chrysler Automobiles insurance plans - in network with Delta Dental, AETNA, CIGNA.